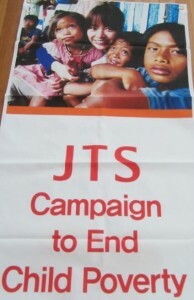 JTS America has conducted fund-raising campaigns named “Building School to Children in Remote Area in Cambodia and Philippine” and “Feeding Starving Children – Sending milk and soy milk to North Korean Children” under the slogan <Please be a mother of starving children in the world> with Vancouver and America Jungto Society. America Jungto Society has given donations, especially LA Jungto has donated all the proceeds from garage sale to send soy milk to North Korean children, and Seattle Jungto has donated profits from selling seaweed, fish and garage sale. We has raised $44,724.00 for starving children all over the world. There are starving children while my child has a meal. There are uneducated children while my child learns and plays. There are painful children while my child gets cured. The donation will be spent for the starving, uneducated and painful children in the world. Thank you all for participating and supporting the campaigns. 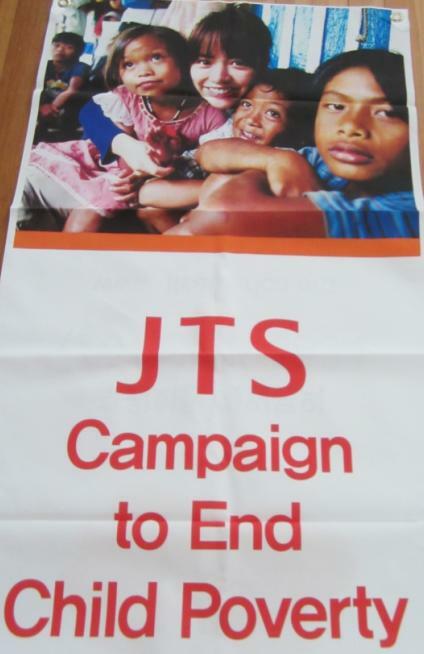 Happiness of sharing, please be with us, JTS. A little concern gives starving children bread, school, and hope for future. 5$ a month provides a week of meals for the third country children. 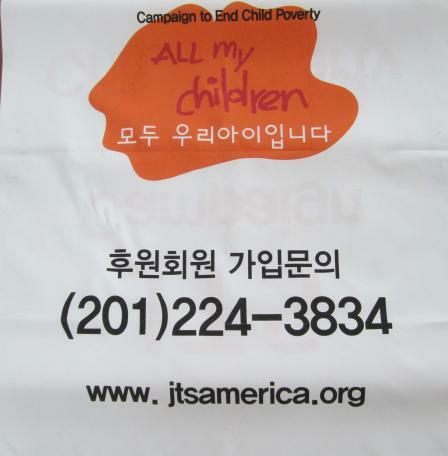 This entry was posted in Campaign and tagged All my children, campaign, JTS America. Bookmark the permalink.